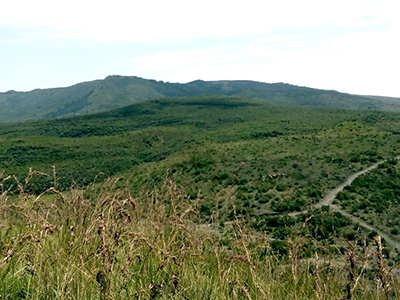 The Naivasha plots are strategically located 10 minutes away from Naivasha town. 1/4 ac plots Ksh 1,000,000/= Pay Ksh 500,000, balance in 3 months . They are 1.8km off the Mai Mahiu road and have a beautiful view of the Lake Naivasha and Mt. Longonot. This would be very ideal for land buyers who are looking to build holiday homes for either their personal or investment purposes. This plots are expected to appreciate tremendously over time since the SGR will be passing through Naivasha.